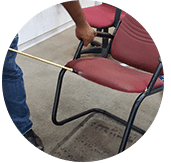 We provide reliable car seat cleaner service in Klang Valley, Malaysia to make your car seats look as good as new again. Car seat cleaning is one of our main car interior cleaning service. If you are in your car, you will want to feel comfortable, Hence you need to avoid from being distracted while driving, regardless of whether it’s the smell of pets or milk spilt on the car seats or see the bread crumbs scattered on the back seat. That is the reason that it is crucial to keep the seats clean in your car to add a touch of cleanliness. 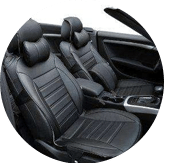 Ensure that the seats of your Nissan, Ford or other car model are in the best condition each time you drive with the assistance of our high quality car seat interior cleaning service in Kuala Lumpur and Selangor or clean it on your own (diy). We are proud to work and give your car seats the required attention to make it look great once more. If you need a speedy wash or special deep wash, we provide the best cleaners shop services for your car seats. 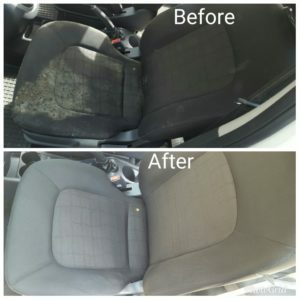 We used quality cleaning products and have experience and skills in cleaning many dirty car seats at a competitive price. 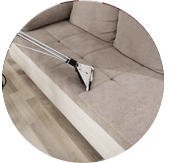 Inappropriate chemicals and cleaning techniques can cause extensive damage results to your seats. 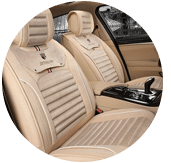 Men, hire us to help you with a complete and deep car seat cleaning process for the most ideal results and to also make your leather seats shine. We provide a tailor made car seat cleaning solutions for your vehicle. 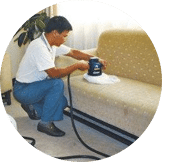 This includes a wide variety of car seat cleaning, vacuum, brush and care services for every material and car, regardless of brand, model, size and condition, and we can wipe out most stains, spills, and so on using a cloth and spray solution. The kind of car seats you have will decide the cleaning method, solution and product we will use. 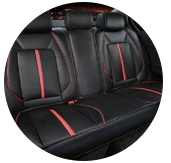 Our men will identify the most appropriate technique for you by identifying the substance in the seats of your auto mobile. 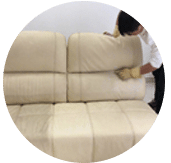 After recognizing the composition of the material of your seat, we create a cleaning procedure to remove stains or scraps without affecting the quality of the texture. 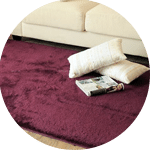 This thus ensures quality outcomes without damaging the material of the seats. Keep your car seats part clean with our car seat cleaning specialists. Our pro and trained staff provides efficient and effective detail car seat cleaning service using water, wax, clean cloth, modern multi purpose cleaning equipment tools, brush, parts and methods, leaving these seats free of dust and dirt, making it look new and clean. Do ensure frequent scheduled car maintenance to keep your car seats clean. Search no longer for a cars seat cleaning service with a good reviews. Find and contact our team on any day and let us help you. If you have any enquiries regarding our top car seat cleaner service, please contact us today via call or send us a message right now for further information and tips. Our customer service team will reply to your request within a few working hours to find out more and discuss further about the car seat cleaner service that you require. Subsequently, we will issue you a quotation and an invoice for the car seat cleaner service. Our car seat cleaner service is available in Peninsula Malaysia from Kuala Lumpur, Selangor, Ipoh, Johor, Malacca and Penang. Speak to our team to enquire more about the car seat cleaner service that we provide in your area. I have a special request for the car seat cleaning service, can this be done? 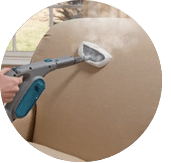 We understand that sometimes our customer have special requests for car seat cleaner service with regards to timing and other matters such as stain removal. In this scenario, you can contact our customer representative team at 017-232-6491 to discuss your car seat cleaner service request.